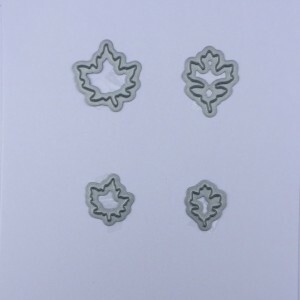 Diemond Dies Mini Leaves Die Set contains four dies that make perfect embellishments for your cards, scrapbook pages, mini albums, pocket letters, atc cards, project life, etc. 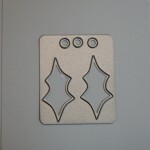 Sizes range from .50″ x .375″ to .75″ x .75″. 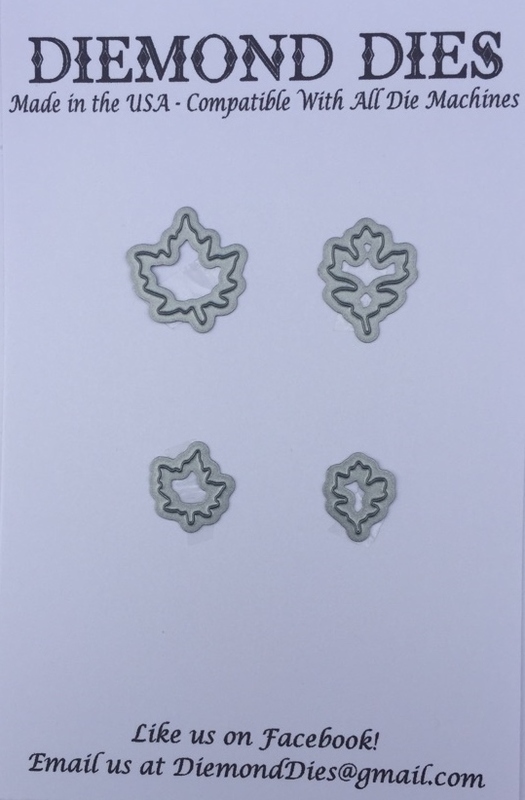 Diemond Dies Mini Leaves Die Set contains four dies that make perfect embellishments for your cards, scrapbook pages, mini albums, pocket letters, atc cards, project life, etc. Sizes range from .50″ x .375″ to .75″ x .75″. 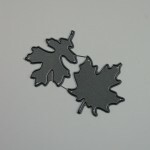 Coordinates with Diemond Dies Fall Leaves Die Set. 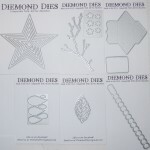 Be the first to review “Diemond Dies Mini Leaves Die Set” Click here to cancel reply.